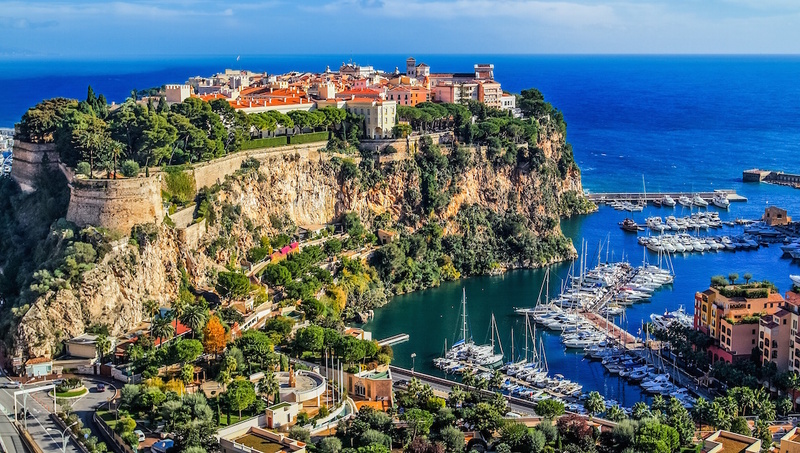 When it comes to smallest countries, the country Monaco, capital of hedonism, is second only to the Vatican, capital of holiness. Money can buy anything in this glamorous state, anything except maybe the view of the Mediterranean from Monaco-Ville. 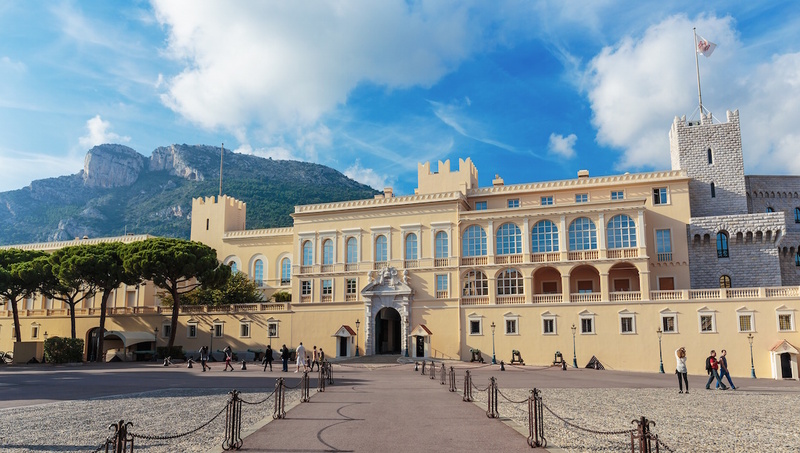 This building has been the residence of the Monaco prince since 1191—and it remains so today, as well as a museum and center of tourism. After you watch the changing of the guards at the Prince's Palace, take a short walk to Monaco-Ville, aka Old Town, seated on this giant monolith looking over the coast. 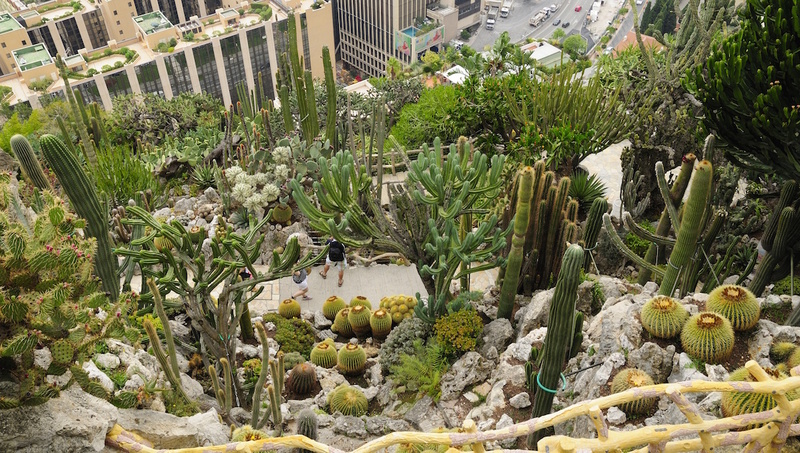 This “exotic garden” is a cliffside botanical garden with a rich collection of cacti and spectacular views of the sea. Be sure to take a private tour of the cave. Catching a show in this amazing French-style opera house is a once in a lifetime opportunity, but its stateliness is even worth admiring from the outside. 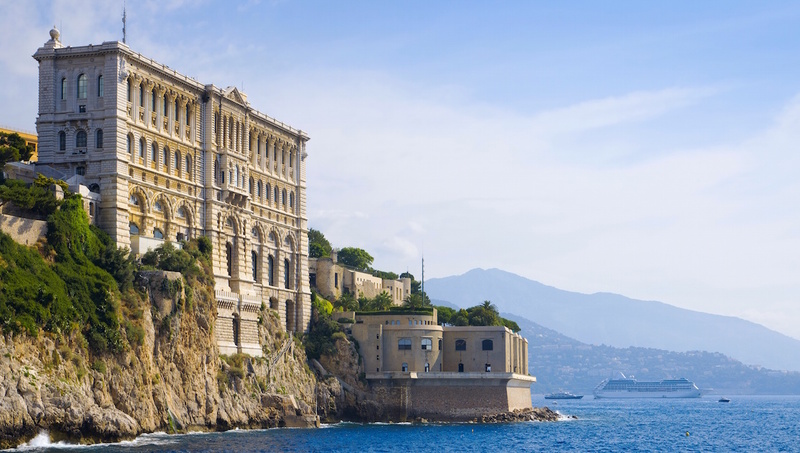 Rising from the cliffside, overlooking the sea, is the monumental Baroque Revival building. Not only is there an aquarium, but many sea-related objects are on view. This gigantic conference center is seafront on Larvotto. Check their official website for events ranging from exhibitions to ballet. 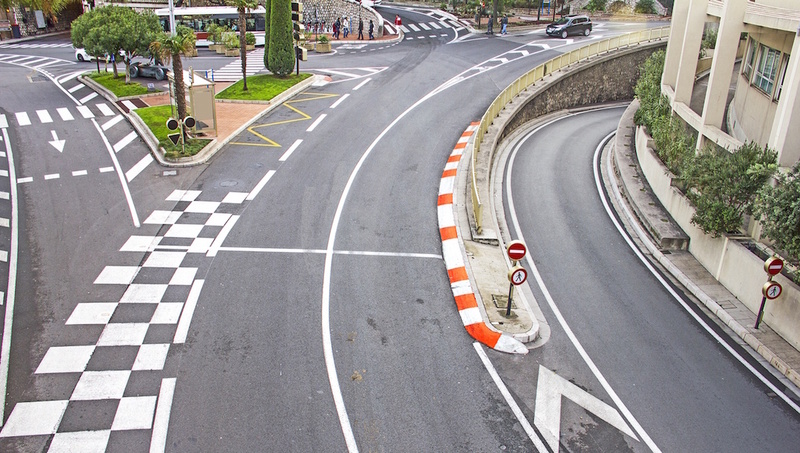 “Glamour and prestige” meet at the Monaco Grand Prix, one of the most important Formula One motor raceways in the world. You can thank Princess Caroline for this paradise proposed to save the House of Grimaldi from bankruptcy. 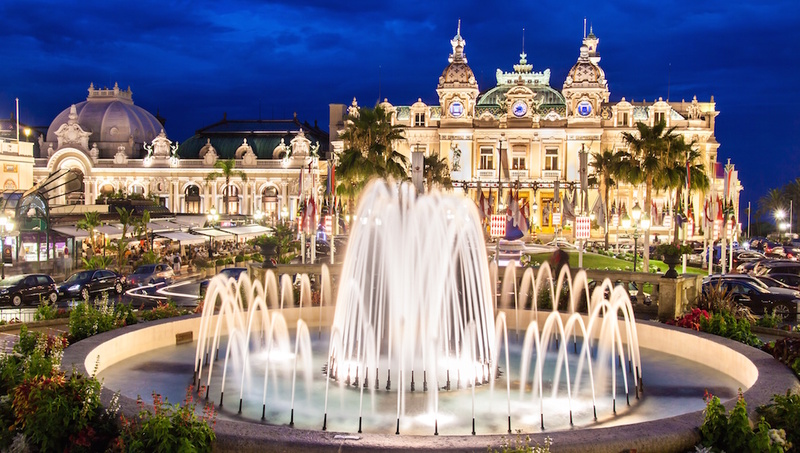 You might recognize this Monaco casino from a few Bond movies. This is the first rule of Monaco nightlife. It’s actually the law to have a personal ID on you at all times, and you’ll likely be asked to flash it before entering a Monaco club. How big is it? The entire country is less than three miles wide. Plan to stroll and enjoy the scenery, but take comfortable walking shoes! 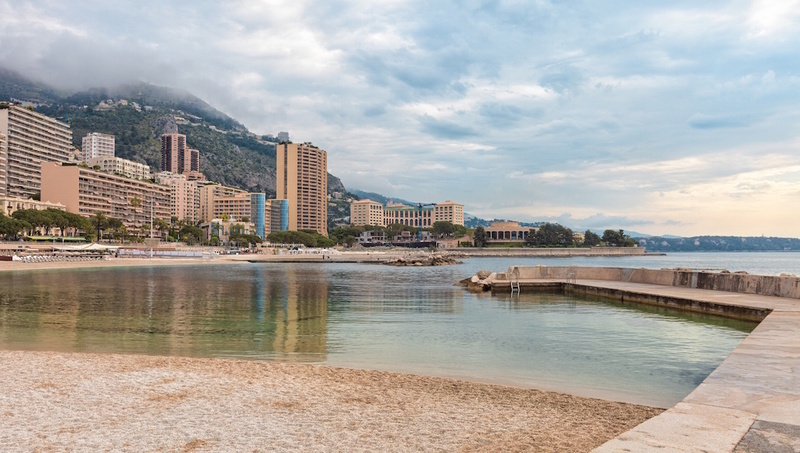 If you want to experience Monaco and its lively bustle, plan to visit in the summer, but note that beaches will be packed and prices will be higher. If you'd prefer to relax and save some money, try to go in April or October, when the weather is still nice. 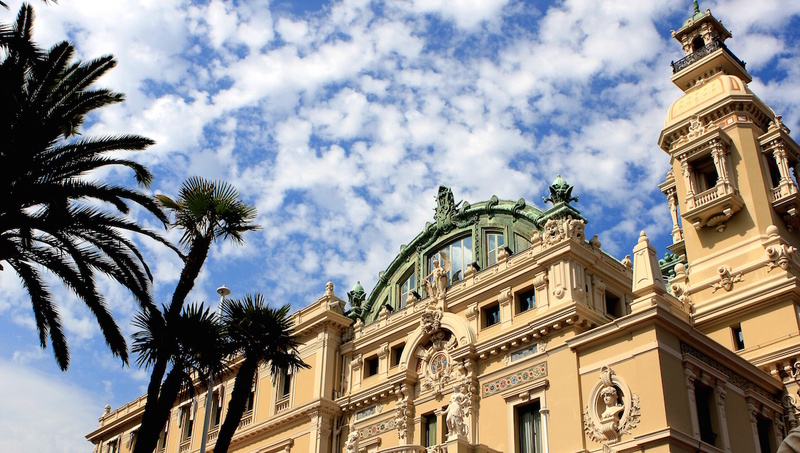 Want to discover all there is to do in Monaco? Click here for a full list. Great way to spend half day to Eze and Monte Carlo! It was a relaxing trip, and Raphael, our driver/guide is an excellent professional. Good commentary and wonderful service. Thank you!